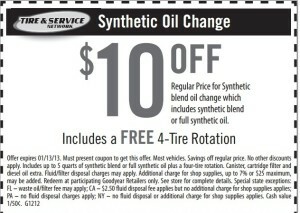 At Advance Auto Parts, check out these values. They not only have some terrific products, but they always have some great deals, which I LOVE, as always!!! 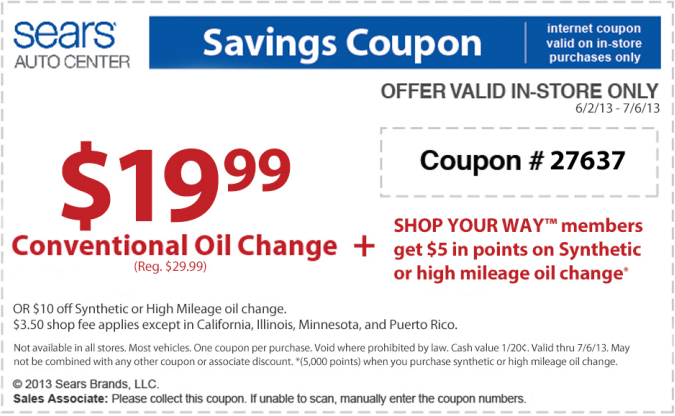 Here are some links to some current coupon codes for your orders for your next upcoming visit to Advance Auto Parts. Us Mom’s really can get out there and shop wherever we have to don’t you now this?? I have run all over town for my husband and when he doesn’t carry a coupon you can be sure I do! And you can use some of these for your online purchases as well which is great. Take $40 Off Orders of $100+ with code DOW35 at AdvanceAutoParts.com! Ends 8/31. Valid online only. Take 35% off orders of $50+ with code DOW3335 at AdvanceAutoParts.com!! Valid online only on 8/13! Take 33% off orders of $50+ with code DOW3333 at AdvanceAutoParts.com!! Valid online only on 8/14! Take 31% off orders of $50+ with code DOW3331 at AdvanceAutoParts.com!! Valid online only on 8/15! Take 30% off orders of $50+ with code DOW3330 at AdvanceAutoParts.com!! Valid online only on 8/16 and 8/17! Take $10 off $30, $25 off $70 and $40 off $110 orders with code A124 at AdvanceAutoParts.com! Ends 8/31. Valid online only. Get The Right Tools For The Job At Advance Auto Parts. From AntiFreeze To Jacks – Find Great Deals Online Right Now!